There’s no substitute for first hand experience. Working with fine furniture is one of our specialties here at Fred’s Upholstery. We take a lot of pride in our work and this has served us well over the years. With a tried and true process and top quality materials, we allow our work to speak for itself. We work on sofas, love seats. kitchen chairs, wing chairs, ottomans, cornice boxes, headboards, ottomans, bench seats, sectionals, recliners, antique furniture and much more. 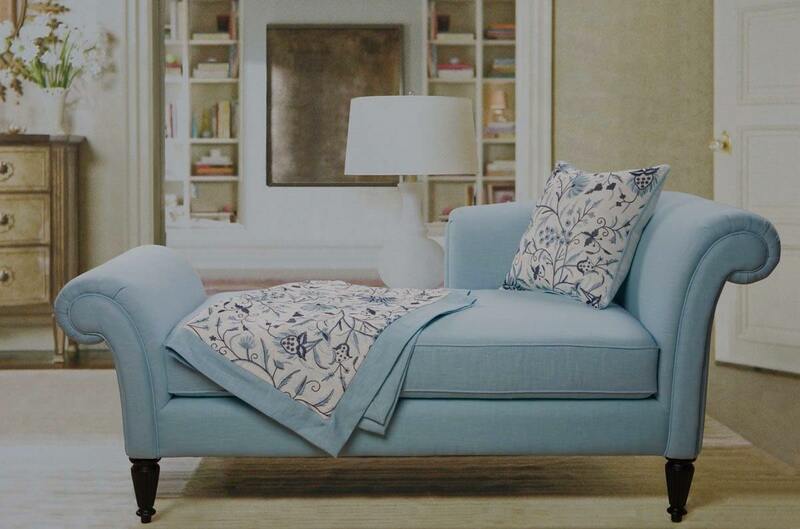 We also create custom ottomans and upholstered headboards from scratch. 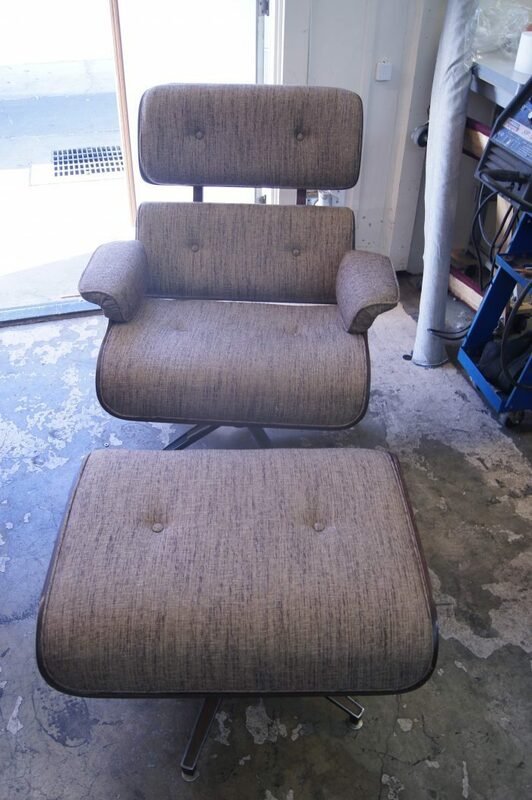 Looking to have your furniture reupholstered, give us a call at 805-962-9880. You can also get an accurate estimate by sending us a picture of the item(s) you’d like to get reupholstered and estimated dimensions. Email us at quote@fredsinsb.com or text to (805)613-7377.